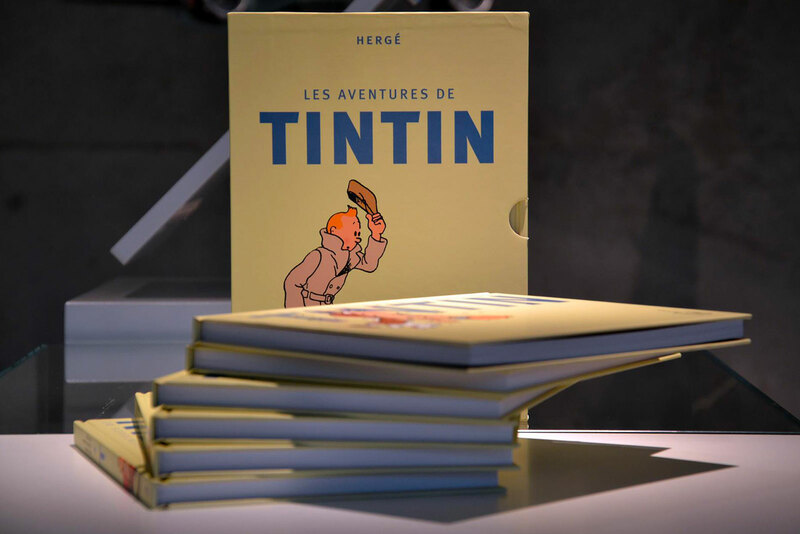 The Hergé Museum is much more than your average museum: visitors travel deep within the life and work, the trials, tribulations, and astounding creativity of one man, and in doing so traverse the era in which he lived. Every day except Mondays, 1st January and 25 December. No pets (except service dog). To protect the work on display, flash photography is not allowedaan. Download our brochure (pdf) Travel and accomodation. GPS coordinates for the Museum : 50° 40' 16.42"N - 4° 36' 45.28" E - Altitude 119m. Parking : Grand Place / zone rouge. - Schedules on the SNCB web site (choose destination Louvain-la-Neuve). - There is a B-Excursion (train + museum admission) « Musée Hergé ». A shuttle bus can pick you up directly from your Brussels hotel (please confirm that your hotel participates in the shuttle service) or from the City Tours Brussels office. For more informations, visit the Brussels City Tours web site or donwload the flyer. 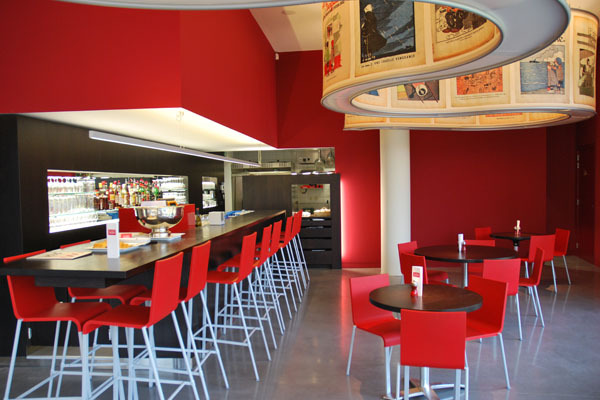 Complementing your visit to the Hergé Museum, “Le Petit Vingtième” restaurant offers you the chance to unwind and enjoy yourself in modern, refined surroundings. The exquisite menu changes seasonally, and offers you an opulent choice of fine-tasting dishes made from fresh ingredients. 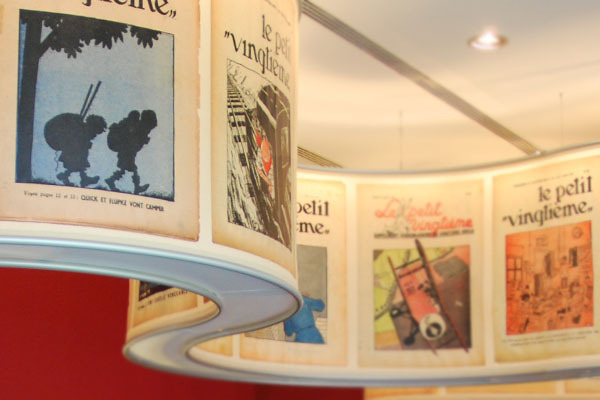 Tintinologists and the wider public alike will particularly enjoy the décor, themed around the wonderful cover pages from Le Petit Vingtième, the weekly children’s supplement which published The Adventures of Tintin from 10 June 1929. We look forward to seeing you soon! 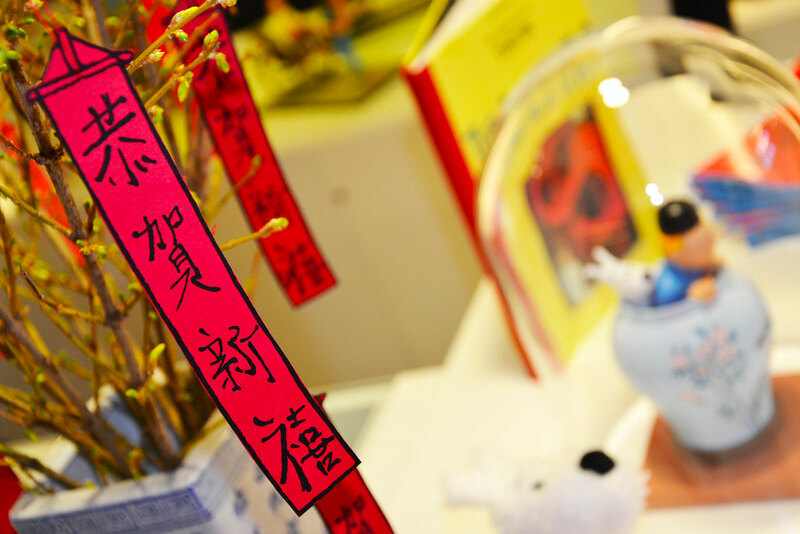 No visit to the museum is complete without a little browsing for the perfect souvenir! 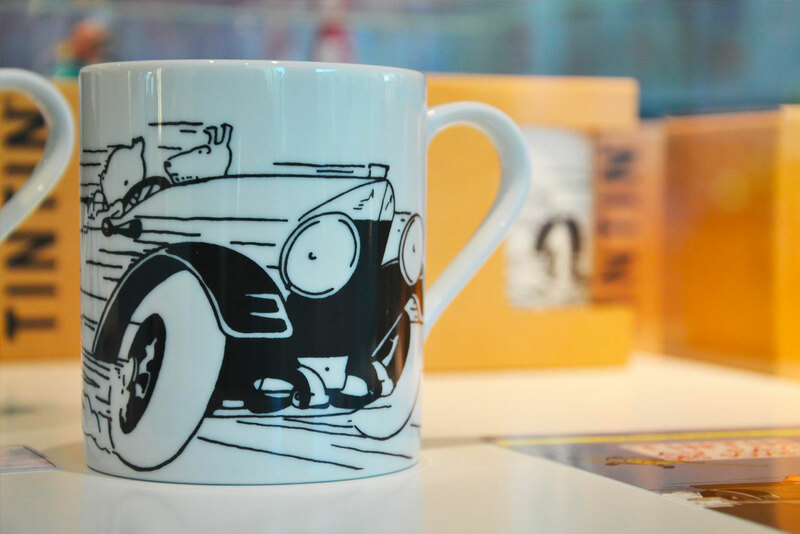 The Hergé Museum has its own shop, where you will be able to find just the right memento for yourself, or as a gift to somebody special. The range of titles published by Moulinsart, alongside the series of albums, offer a panoramic perspective over the work of Hergé. Whether young or old, an avid Tintinologist or simply somebody who enjoys the fascinating world created by one of the most imaginative artists of the twentieth century; there is something here for everyone. The shop is open, from Tuesday to Sunday, 10.00 am to 6.00 pm. Are you looking for the perfect place for your special event? 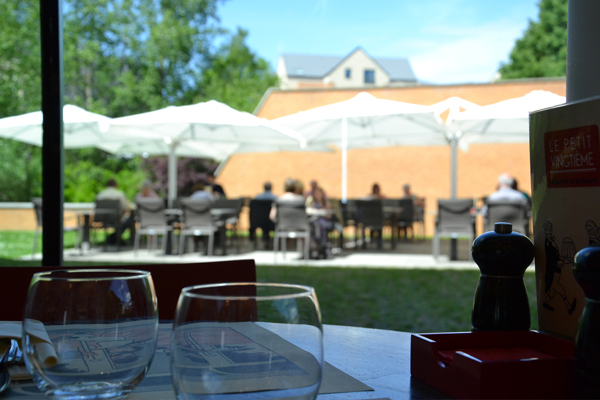 It would be difficult to find a more unique and chic environment for the ultimate business get-together than the Hergé Museum. Our expert staff will ensure the success of your evening, whether you would like to arrange meetings, drinks, conferences or presentations. The Museum is a very flexible venue, perfectly suited to a wide range of events. We invite you to download our presentation leaflet (PDF). 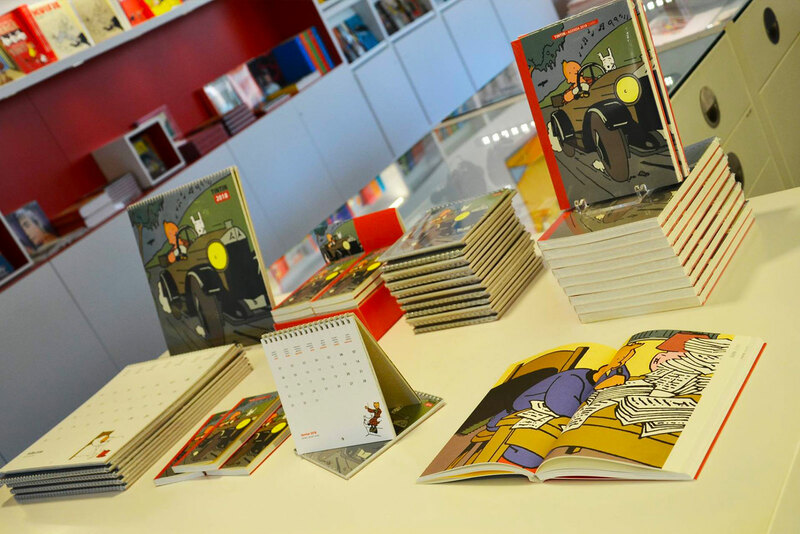 Come and discover the life and work of Hergé with your students! 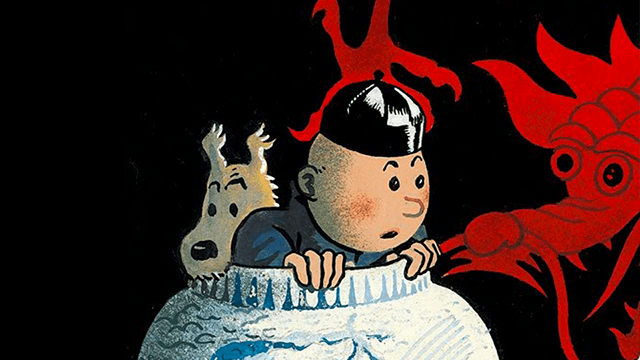 You have heard about the creator of Tintin and Snowy; now learn about the founder of European comic strips, an incredible artist with diverse talents. Pedagogical dossier-briefcases are now available at the Museum. They have been created for teachers and students, to compliment visits to the eight exhibition galleries. These dossiers include fun and dynamic interdisciplinary activities to pique the interest of children with a range of abilities. 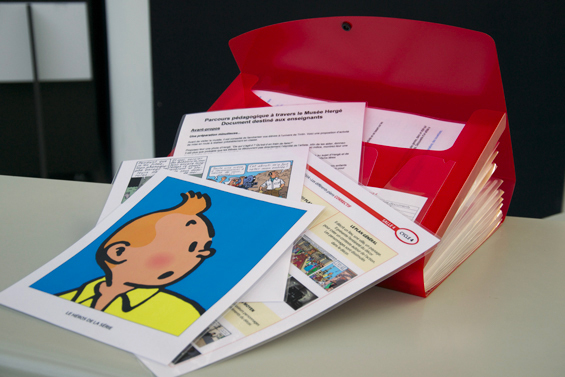 We advise teachers who wish to visit the Hergé Museum with one of these dossiers first to examine its content online. You can obtain a link to the content by writing an email to info@museeherge.com. There are five dossiers per cycle. They must be reserved two weeks in advance. When you make your reservation, please specify on the form which of the dossiers you would like. For more information, please contact the Museum on +32 10 488 421 or by using the email address info@museeherge.com. In the interest of making culture accessible to all, the Hergé Museum has different facilities in place and special activities organised. Visitors with disabilities are allowed free entry. Two accompanying visitors from an overall group of at least ten people, will also be given free entry. On this guided tour visitors discover the universe of Hergé while blindfolded. 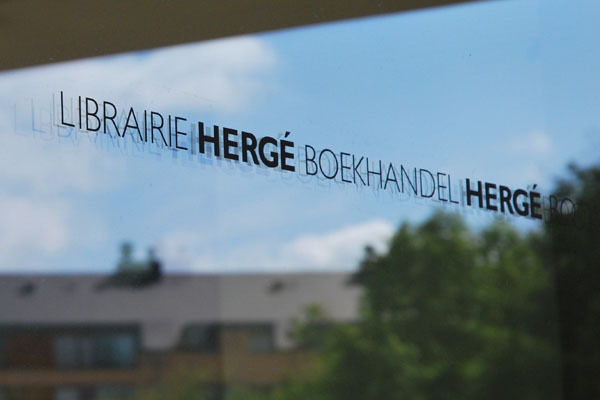 Without the aid of visual stimulation, visitors are invited to touch, smell and imagine the Hergé Museum. This guided visit must be reserved at least two weeks in advance. The cost of the visit is €14 per person (child or adult). The tour takes around 45 minutes, followed by 30 minutes of free roaming to allow visitors to compare experiencing the museum in two very different ways. The Hergé Museum staff have been trained by the Amis des Aveugles association, so as to be able to improve the experience of blind or visually impaired visitors. - Must be reserved at least two weeks in advance. - Visits last around 1 hour. - €75 per group (from 10 to 25 people). - Visits last around an hour and a half. - A short dictionary of the main signs used in relation to the universe of Hergé is available at the museum. 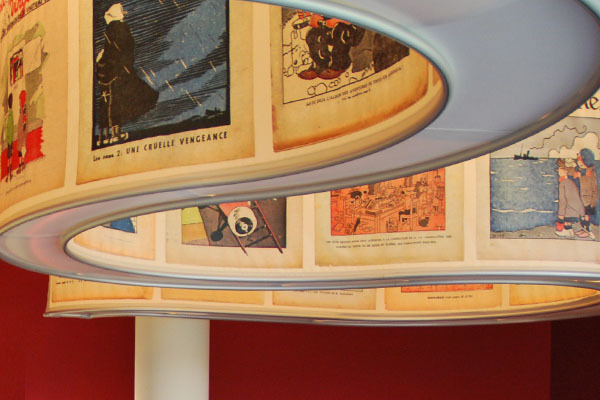 The Hergé Museum is easily accessible to people of reduced mobility. The museum was designed to make all galleries including the temporary exhibition gallery, easy to visit. The infrastructure of the museum (lifts, walkways, toilets, restaurant, shop) also caters for people of reduced mobility. Two wheelchairs are available upon request. The Hergé Museum has created a society of friends and patrons. 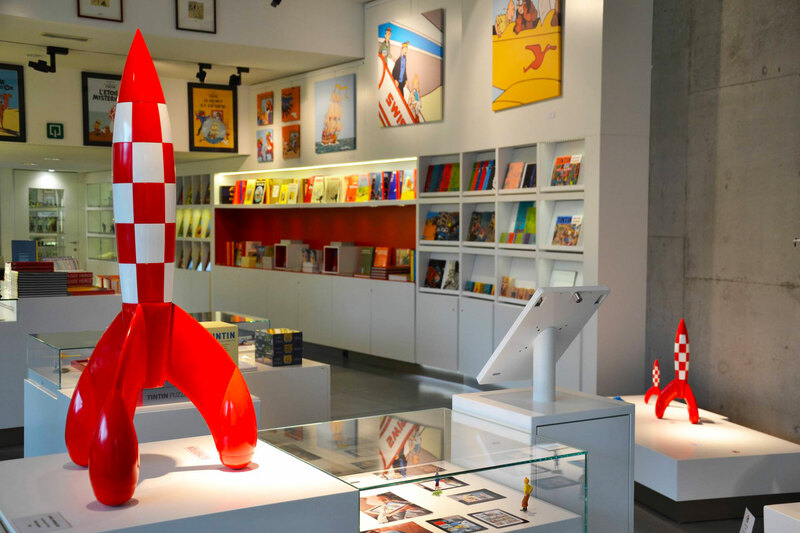 If you would like to become a member of the Amis du Musée Hergé and benefit from privileged access to the Museum as well as from a host of other advantages, don't hesitate a moment longer: join us!